The recent annual meeting of the Society of Insurance Research (SIR) focused on “Big Data”. 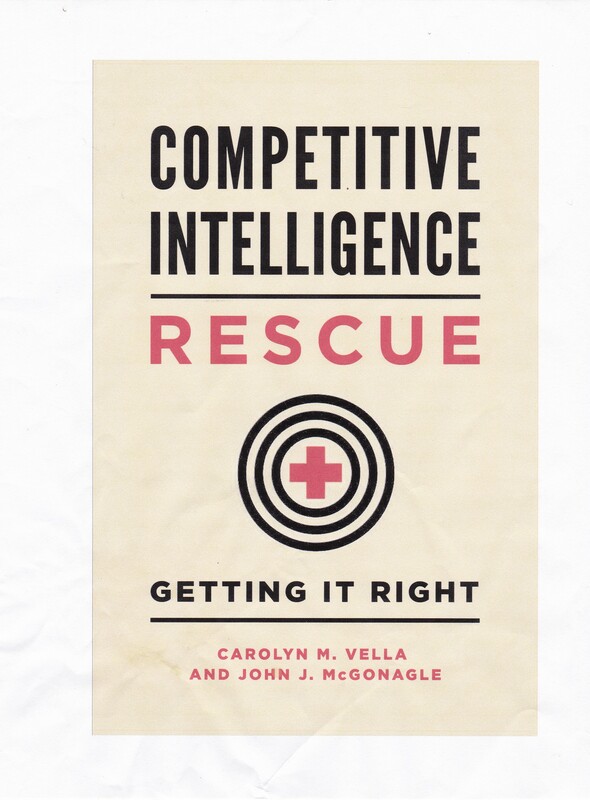 It was interesting to see exactly what that meant to the attendees and to competitive intelligence. Many attendees came with the belief that Big Data dealt only with issues like cloud computing. But they left with a realization that they have to deal with issues including being flooded with more and more data, having to deal with more and more unstructured data, and curiously, learning to throw away data, early and often. So what does this have to do with competitive intelligence? Actually CI is involved in this in several ways. First, Big Data means that more people in business, government, and the non-profit world are going to have to learn to deal with more kinds of data in more contexts. That, in turn, means that they are going to have to learn at least a little bit about CI. They need to understand enough about it to do a little of it, and to understand when they should get help, or to transfer an interesting bit of data to someone else when he/she can use it. Second, it means that, for those doing CI, there are more people in more places within your enterprise that you can approach for least a little bit of help doing your work. Now, if the push to get rid of “noise” in the data continues, you may be limited in time as to when people still have useful data, but it should change the way you look at developing and maintaining your own internal network. Third, it means that people within your company will be gathering more different types of data from more different types of sources than in the past. For those involved with CI, full-time or part-time, this means you have to rethink what kind of data you can possibly use, and how you can use it. For example, one presentation dealt with the coming use of visual recognition technology coupled with real-time advertising feedback. The example given was you watching the World Series, and following a home run on your television with your eyes. Once it is clear that it is a home run and where it will land, the television feedback would insert a virtual advertising billboard behind that location. That means that as your eyes follow the home run downward, you would be reading the new advertisement. While the technology behind this and other scenes somewhat awesome, and necessarily antagonistic to privacy, the fact is that if it can gather one kind of data, from a CI perspective, it may be able to gather others. So, while Big Data may initially seem to be a subject of interest only for those who toil in the vineyard of quantitative data, for those of us over on the qualitative side, it represents a new world. Whether or not that is a brave new world is as yet unclear.